Ever wonder why you can be outside with friends and somehow you’re singled out to be the buffet for every insect in a 3-block radius? Don’t worry, it’s not just you. There can be a lot of factors when it comes to why insects prefer one person to another and it’s not always an obvious answer. 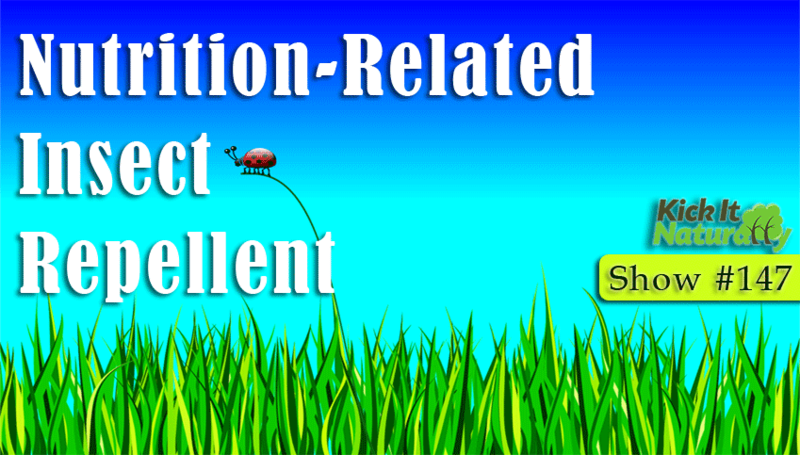 When the body performs its daily functions it produces a variety of chemicals that insects can be attracted to. The amount and type of chemicals produced can be different from person to person, so looking at individual physiology is key. Listen in as Tony, Will and Kinna answer your questions about nutrition-related insect repellent! Are mosquitoes attracted to people with high blood sugar? What you can learn from breath rate. The effects of excess lactic acid. How estrogen levels can affect insect attraction. What are some real natural insect repellents, and which insects do they repel? On our Kick It Naturally show, we cover how most symptoms, or health issues, can have a variety of underlying causes. When the goal is to improve a symptom or health issue, the first step should always be to look at your own chemistry to figure out what may be causing the problem. 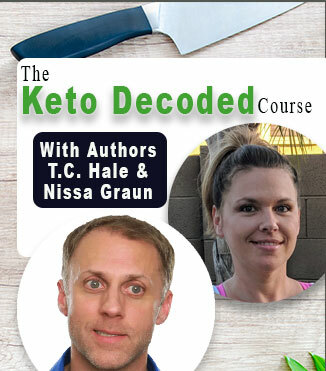 The almost free 4-week Digestion Course that we talk about in this episode is a great way to learn how to run simple tests you can do at home, and get an idea of imbalances that may be occurring in your body chemistry. Once you understand the imbalances you may be dealing with, you can listen to our episode about that topic to better understand how different imbalances can cause that symptom or health issue. If you are seem to have a strong imbalance that is commonly the underlying cause of the issue you’re dealing with, now you have a place to start. If you can do the work to improve that imbalance, you may find that the symptom could improve right along with it. 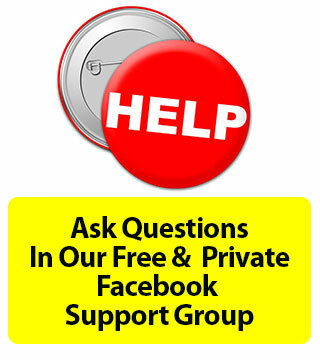 If you get stuck, be sure to join our free and private Facebook Support Group HERE. There, you can ask questions and others can point you in the right direction. Our weight loss book, Kick Your Fat in the Nuts, goes into depth about how to better understand your chemistry and imbalances. It’s available on Amazon in Paperback or Kindle format. If you prefer audiobooks, Audible is giving away our audiobook version of Kick Your Fat in the Nuts, along with a 30-day trial to Audible to all of our podcast Subscribers. Learn More HERE. And you can subscribe to our podcast for free on iTunes HERE. If you’re a health professional, or would like to become one, check out our Online Health Coach Course to dig deeper into these topics. 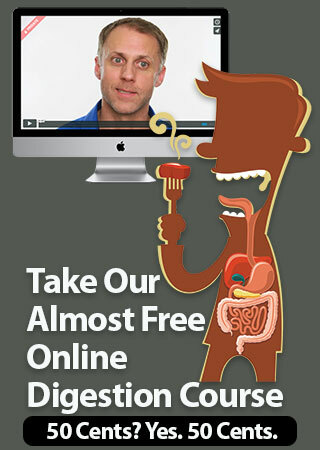 Some people take this course simply to learn more and improve their own health.